Click "Read Full Story" to purchase your tickets! 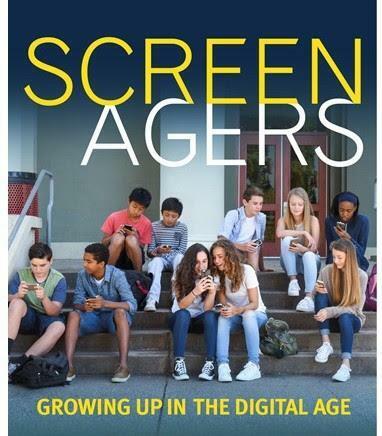 Directed by Delaney Ruston, M.D., this critically acclaimed documentary is about the impact of the digital age on children and how to help families minimize harmful eﬀects and ﬁnd balance. Tickets can be purchased on-line for $5 per person. or at the door. Invite or forward information to those you think would be interested in the movie.